Competitive Players — Get your staples cheaper. No maintenance buylist. Casual Players — Beat buylist prices. You decide when you trade. Traders — Buy and sell in an open market. Set your own prices. Collectors — Reach out to a wider community for those hard to find items. Stores — Move your inventory, don't let it sit idle. 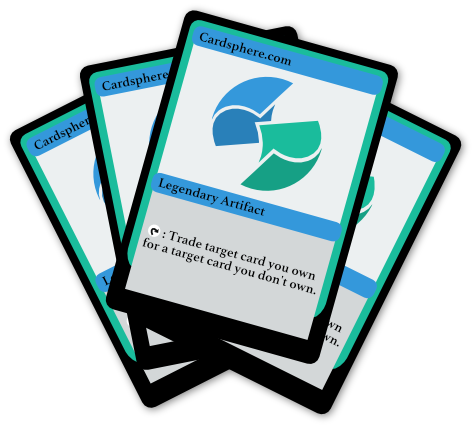 Add the cards you have for trade or import your entire collection from other sites. 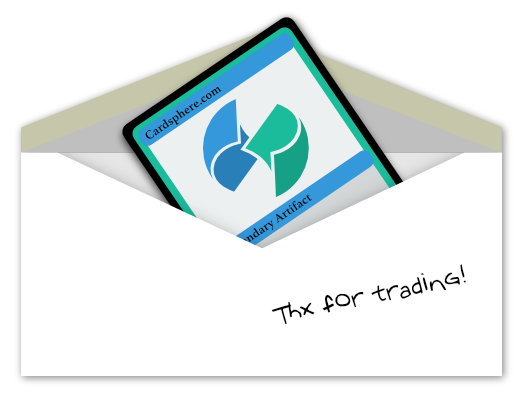 Add the cards you want to receive, specifying the price you're willing to offer. 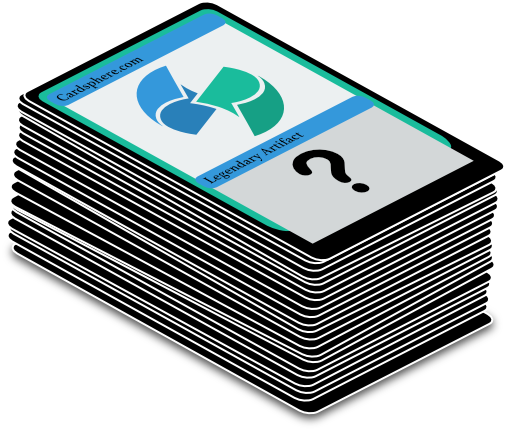 View automatically generated packages of cards based on your haves and other users wants. Send the cards you have. Receive the cards you want. I'm calling it right now, Cardsphere is a game changer! After 4 days I have more trades on Cardsphere than I've had in the past 8 months combined. I've sold thousands of dollars of cards in the first few months! Transaction fee is calculated per-item and is rounded up to the nearest cent. Cash out fee is 10% or $10, whichever is greater. Subscription is optional. 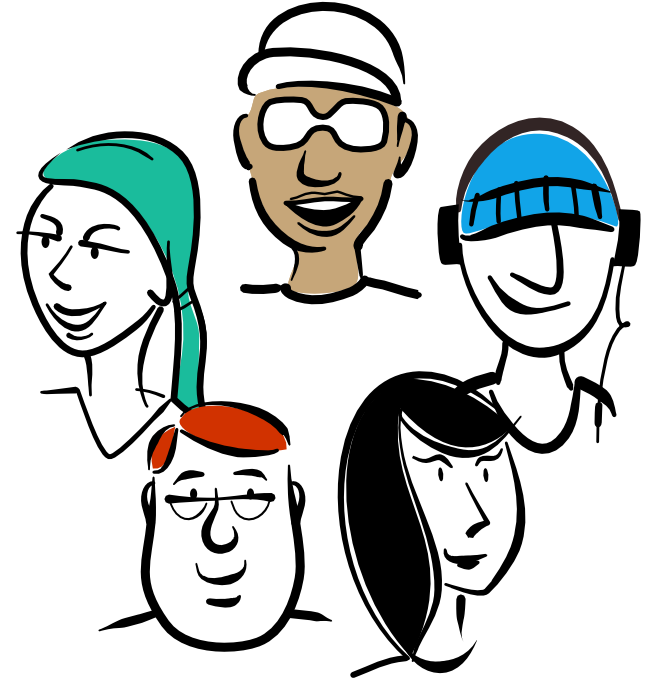 Subscription unlocks some premium features, but is not necessary for most users. Selling sealed product is a premium feature and requires subscription; Buying sealed product does not.